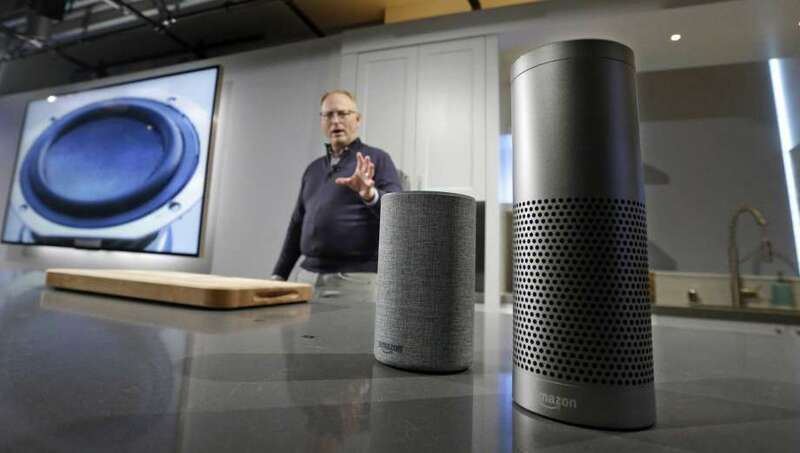 Hardware giant, Amazon gave a surprise to everyone after organizing a press event which revealed the launch of a new series of Echo devices. The Echo speaker, which was launched in 2014, was expected to be upgraded after the firm spun off devices with a camera and a touch display. The event also introduced a refreshed Fire TV, just a few days after Apple launched its updated Apple TV. The most surprising revelation of the event is the new Echo Spot, which is a smart alarm clock that has the capability to make video calls and stay connected to external speakers through cables or Bluetooth. The new device seems like a combination of the Echo Dot and the Echo Show, with a 2.5-incher screen and a curved edge. The Spot will go on sale from December 19th for $130, while pre-orders have opened. Amazon also announced the Echo Plus as part of the original Echo refresh. It is also the same size as the original one, but will now offer duties as a smart home hub, with second-generation far-field voice recognition and improved audio. Along with that, it also uses Zigbee as a low-power method to increase its wireless range. The Echo Plus price starts at $149, and is said to be compatible with more than 100 smart home devices that can be established via voice and without any applications. The Plus arrives with a Philips Hue smart light bulb in every of its box, and is available in black, white and silver. The Echo Plus is available for pre-order and will come out on 31st October. Alexa can now also add more events to a routine, that you can trigger with just one command. For example, saying, “Alexa, good morning” can switch on the lights, open a smart window shade, get weather news, or order a teakettle to boil water in one fluid motion. New and smaller version of the Amazon Echo has also gone on sale for $99, which is about half the size of the original Echo. The firm is also selling three-packs of Echos for the very first time, pricing multi-room audio for $249. These arrive with new finishes, including cloth and wood, to complement more living spaces. The second-generation of Amazon Echo will come out on 31st of October. Along with that, a new Echo Connect device, priced at $35 can also help you make landline calls with Alexa. 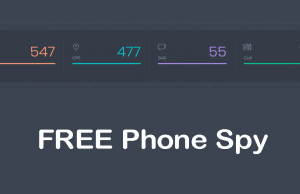 Your phone number will still be associated to calls, so the receivers can identify the caller. Last, but not the least is a smaller product named the Echo Buttons, that will be the new member of the Echo family. It is priced at $20 for a pack consisting of two, as they are hockey puck-shaped gadgets that can enable you to play games along with an Alexa-associated device. Amazon’s Alexa is also getting amalgamated into BMWs and chosen Mini vehicles in the start of next year. The combination will use far-field microphones implanted inside the cars while Alexa content will be shown visually on the head unit as well. Before this venture, BMW and Amazon also partnered for an Alexa Skill, but this will mark the first time these two firms will work to put voice assistants directly into their cars. 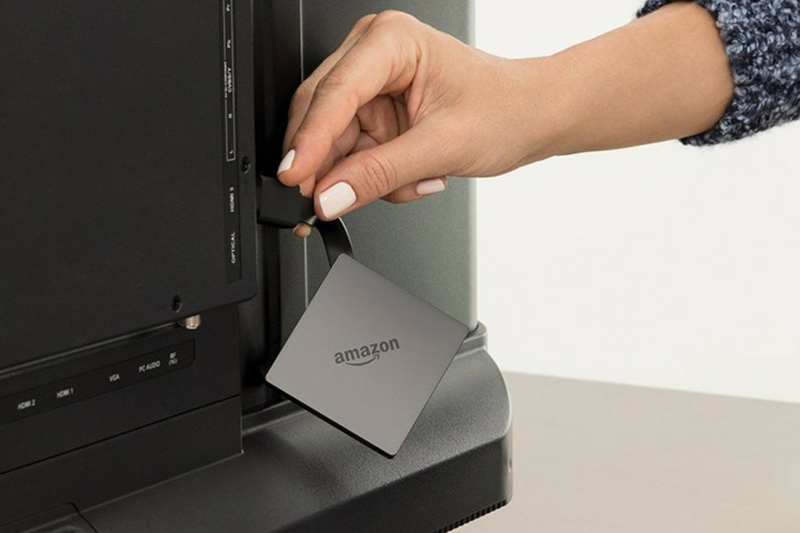 The Amazon Fire TV has had 4K support for quite a while now, but a new gadget will now support 4K HDR video with 2160p resolution at 60 frames per second. The gadget has Dolby Atmos combination and an Alexa voice remote. It is priced at $69.99, which is a lot lower than its competitor Apple TV 4K, whose price starts at $179. The Fire TV is available for pre-order but will be available for sale on 25th October. Along with that, the firm is also putting on sale bundles of a Fire TV stick and Echo Dot for $60, while for $80 the firm is selling an Echo Dot and a Fire TV bundle. iPhone 8, iPhone 8 Plus or iPhone X?